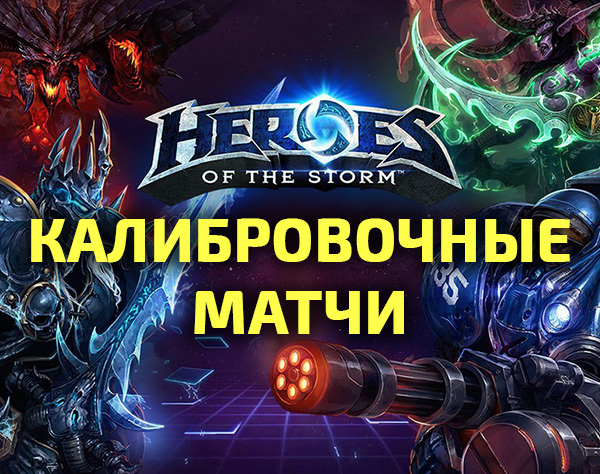 We can help you to start new rating season in Heroes and Team League. If you dont have current rank, first of all you need to finish 10 placement matches and ingame matchmaking system will make your personal skill rank. 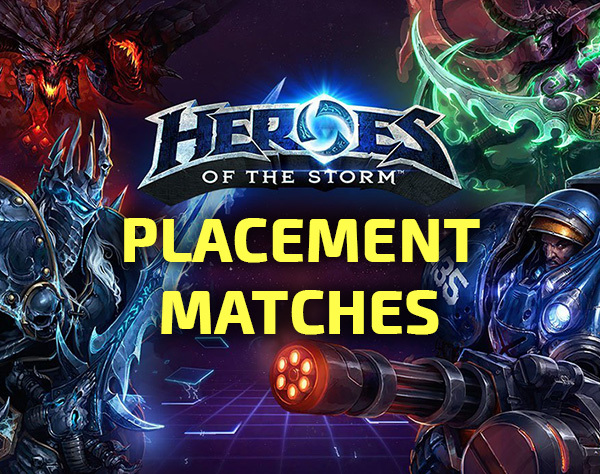 You may order placement matches on this page (Heroes League and Team League). Attention! For order placement matches in Team League, you need to pay for order twice, because it costs 2 times higher. If you order placement games in Heroes League, we guarantee 8 wins minimum. If we can´t finish your order with 8 wins, we are ready to make money back. The refund amount is determined in the following way: your paid summ minus won games multiplied the value of one game. You can take this money back or use them in your next order, for example. For any questions please contact and ask me. Delivery time - from 1 tp 4 days. Usually we complete this order in 1 day.